Googlies, Six-Sixes, Sticky Wickets and Silly Mid-Offs! Get your anglophile on and come join us for brunch and an afternoon of cricket. Don’t know the rules of cricket? I say, old chap, we will have an orientation to cricket’s rules with Ron Knight, umpire for the trophy cup match, and a Yalie (‘72). A delightful brunch will follow and during the trophy match, we will get insightful commentary from Mike Ezekowitz (Yale Hon.’90), a native of South Africa, who turned down a chance to be a pro cricketer to become a cardiologist of international reputation. Make your reservations here. Trophy Cup Match: 1:30 pm to 5:00 pm. No gate fee. Get a program when you make a contribution to the festival’s charity. Philadelphia is the Cradle of Cricket in the United States. 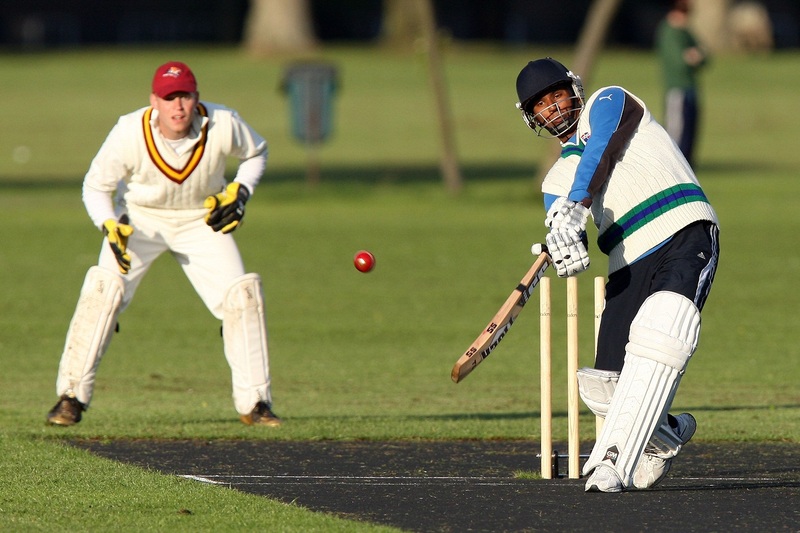 The first American cricket club was founded around 1834 at Haverford College, where the U. S. Cricket Museum resides. Today, Philadelphia continues to be the heart of American Cricket. Annually, 18 teams representing 16 different nationalities come here for four days of cricketing excitement. The action culminates on the first Sunday in May when the top two finalists meet. Grab your favorite ascot or fascinator! Join us for this truly brilliant event!